I visited Kosovo last month. At lunch our Ambassador in Pristina, Kosovo, placed a woman called Besa opposite me. Two days later, in Albania, I discovered the meaning of her name. Besa in Albanian is an unbreakable vow: solemn, final and unforgettable. Only the weightiest matters merit Besa. The vow played a key part in a story Gerd Kaceli, the Assistant to the Defence Attaché, told me as we drove from Tirana to Podgorica. 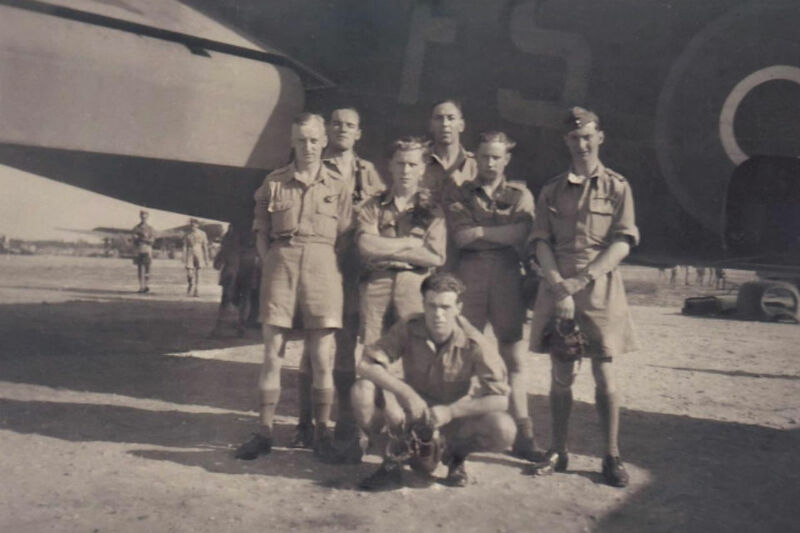 For Gerd the story began in the autumn of 2014, but its genuine start was 70 years earlier in the final months of the Second World War, when the RAF was flying missions in support of SOE (Special Operations Executive) operations in the Balkans. Weather conditions, as winter drew near, were atrocious. Several planes were lost. No trace of their crew was discovered as Albania slipped into dictatorship after the defeat of the Nazis. After rigged elections in 1946, Enver Hoxha consolidated his brand of Stalinism, which held sway until six years after his death in 1985. A museum in Tirana - in the bunker beneath the Interior Ministry - chronicles his brutality. The final wood-panelled room was for the minister's use. Its walls are adorned with portraits of the men who occupied the office. Of the six men who served Hoxha as Interior Minister, only one was not executed - the man in office when he died. Hoxha kept Albania completely isolated from the rest of the world. So when, in the 1960s, a carpenter wandering the mountains came across the remains of an airplane and, amongst the wreckage, found a wedding ring that clearly belonged to a foreigner, he did not know where to report it. He kept it. 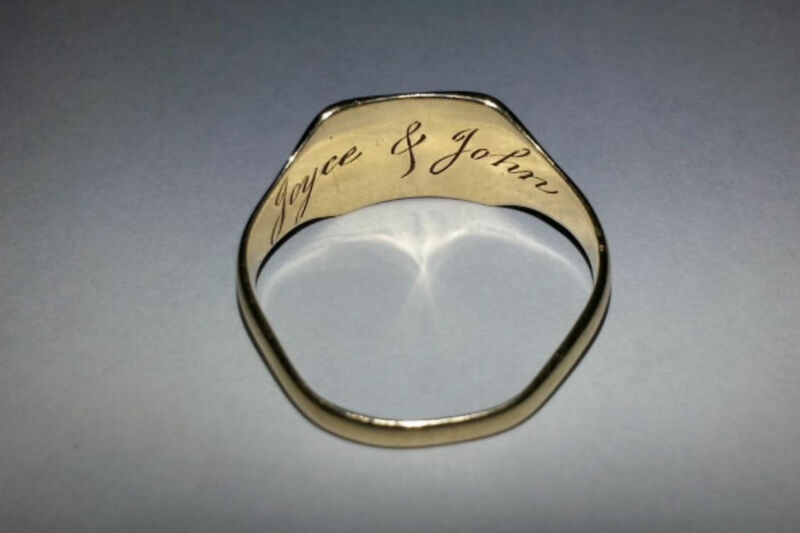 One side of the ring was flatter than the other; inside, it was inscribed "Joyce & John". The carpenter kept the ring, hiding it from the communist authorities, who would have seized it. When his oldest son got married, he gave him the ring as the only item he had of any value. But he told his son that the ring was not his to give and made his son swear 'Besa' to find the family of the rightful owner when he died. The son proudly wore the ring but was disturbed that, although when he turned in every night the flatter side was on top of his finger, by morning it had twisted to the underside of his finger. He consulted his imam, who told him that the problem was that the ring wasn't his. By the time the father died, the Cold War was over and Albania had opened to the West. The son sought advice and was told that John and Joyce sounded like American or British names. 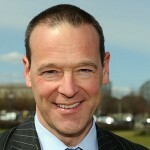 He approached the American and British Embassies in Tirana. Gerd became involved at this point. Coincidentally, he had recently received reports that the wreckage of an airplane had been found high in the mountains above Tirana. It turned out that this site was close to where the ring had originally been found. From debris unearthed there (in particular, a wooden propeller) he worked out that the wearer had been aboard a Halifax bomber. So the wearer was British. Only one Halifax, flying out of Brindisi, had been lost without trace flying over Albania. Identifying 'John' as a member of the missing Halifax's crew, Gerd tied the two together and the remains of JP244 were finally identified. Having discovered that John came from Derbyshire, the embassy contacted the Matlock Mercury, which ran the story. Within 10 minutes of the relevant edition hitting the newsstands, a reader phoned in to say he could identify John and Joyce. And so, in the spring of 2015, Dorothy Webster, aged 94, made her first ever flight. She flew to Tirana with 10 family members to collect her brother's wedding ring. 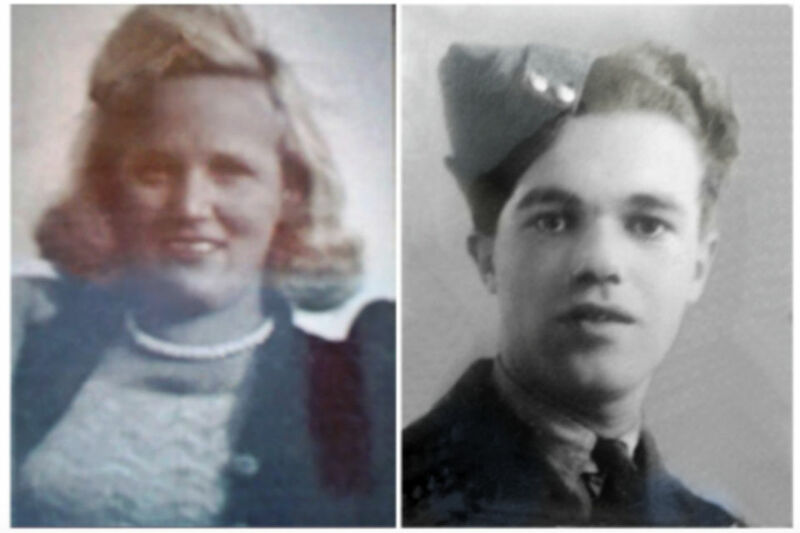 John Thompson had married his fiancée in October 1944 and two days later flew the fatal mission. Widowed but not knowing how, Joyce recovered, remarried and died, aged 70, in 1993. When the son of the carpenter placed the ring on Dorothy's finger, everyone watching felt the story had reached a fitting conclusion. I understand there wasn't a dry eye in the room. Thanks to the British Embassy in Tirana. What a delightful story. It brings out the best in humanity and a sense of community across borders. Fascinating and wonderful account. Thank you for sharing.